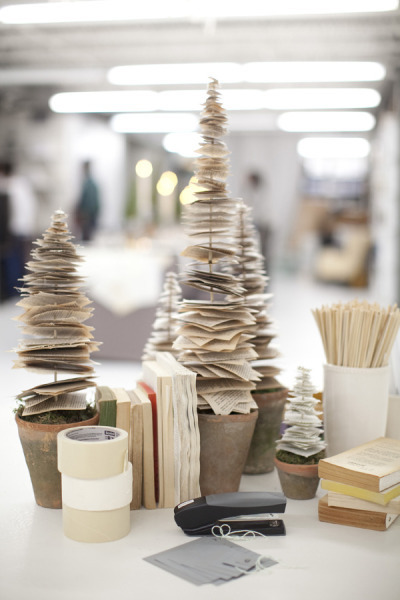 Christmas trees all made from paper! 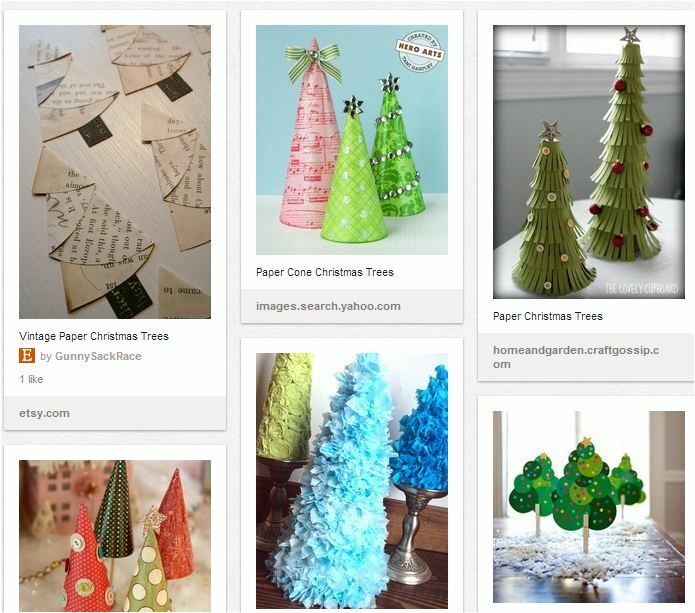 We've collected some inspiration for you all to make beautiful paper decorations for the festive season! 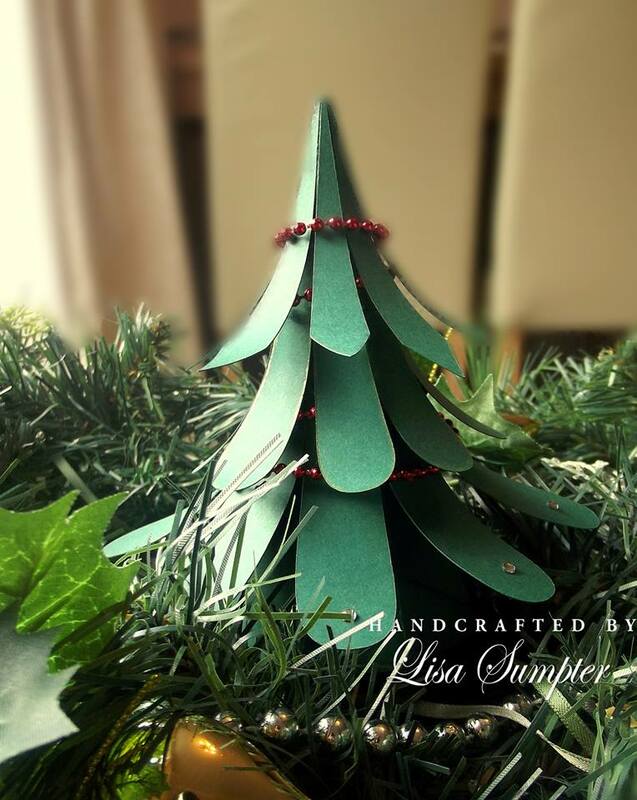 These little paper trees will look fab and they'll also be lots of fun to make - and that's the important part, right! 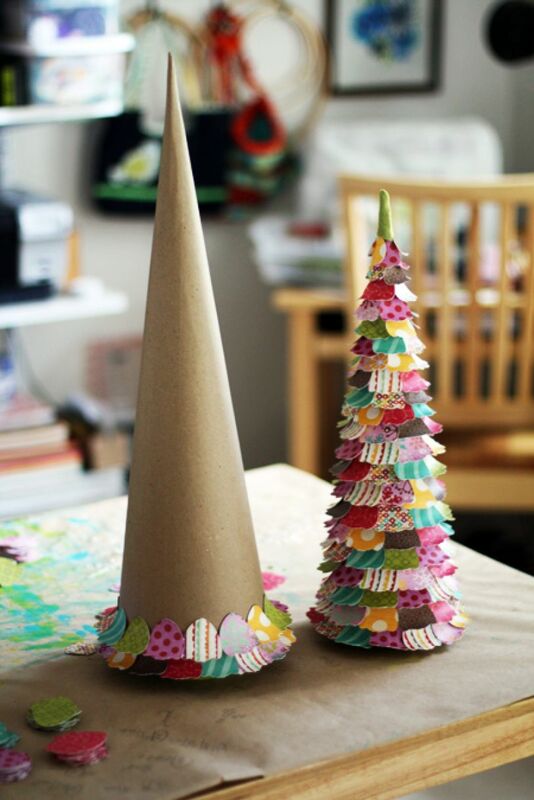 Wonderful colourful paper Christmas trees made from paper scraps and patterned paper - you'll just need a punch and away you go! 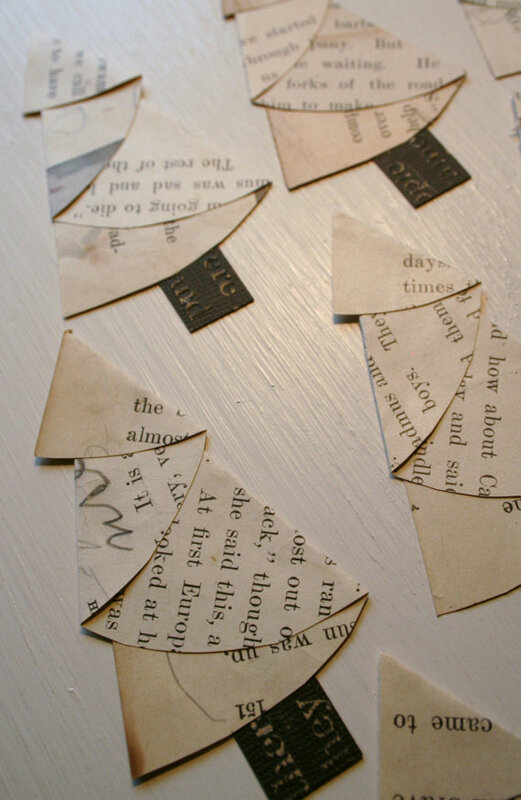 These Christmas trees made from folded pages of an old book look wonderful - by Janni&Jeanne on Etsy It looks to be a folded a semi-circle to achieve this shape, what a great idea, especially if you used some text that was really pertinent. 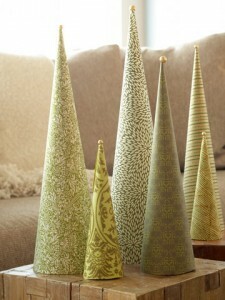 Conical Paper Christmas trees - so simple, just a cone of paper and a gold ball on top. 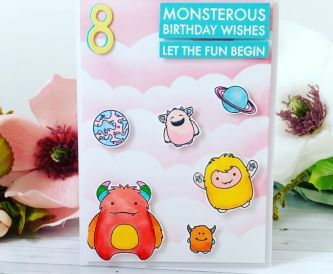 They look really contemporary made from these pretty papers! I have been browsing online more than 2 hours today, yet I never found any interesting article like yours. 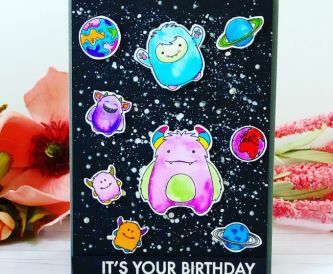 It is pretty worth enough for me. 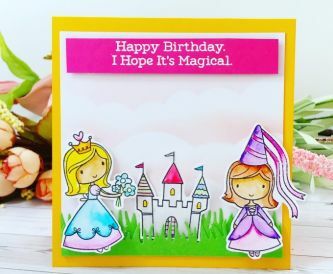 In my view, if all web owners and bloggers made good content as you did, the internet will be a lot more useful than ever before.